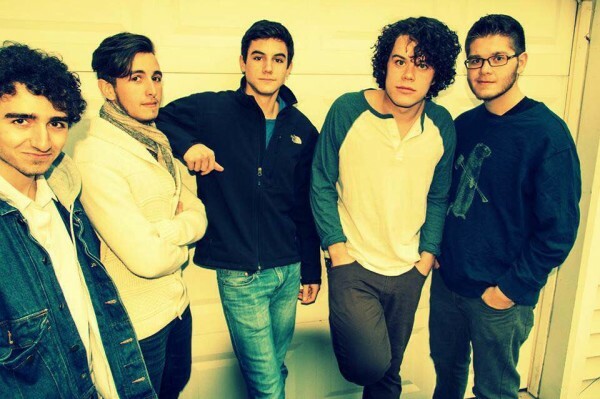 SWIM, a local Stony Brook band whose Facebook page describes them as “precise, dramatic and dynamic rock music,” did not get a start like any other college band. 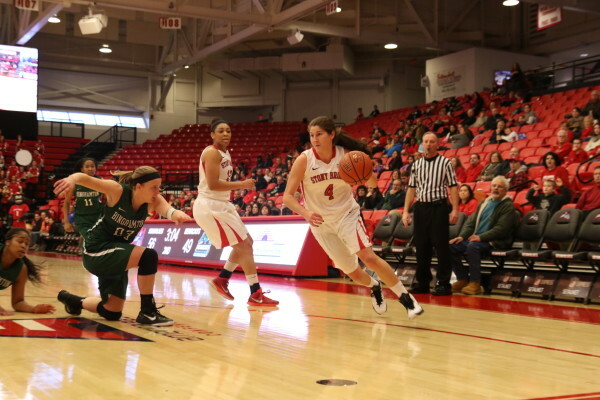 It is easy to attribute SBU missing out on the NCAA Tournament to one play in particular, but outside of inexperience, it was scoring the basketball that most often hurt SBU. 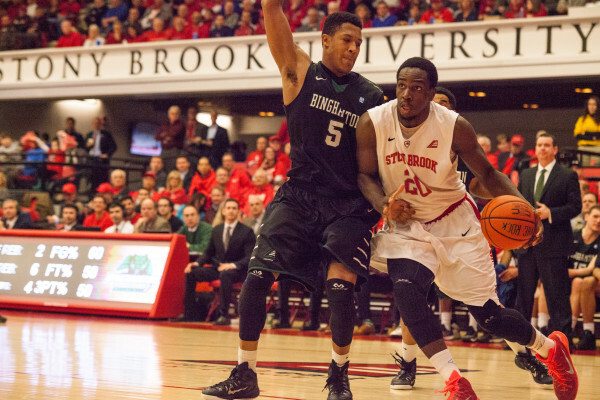 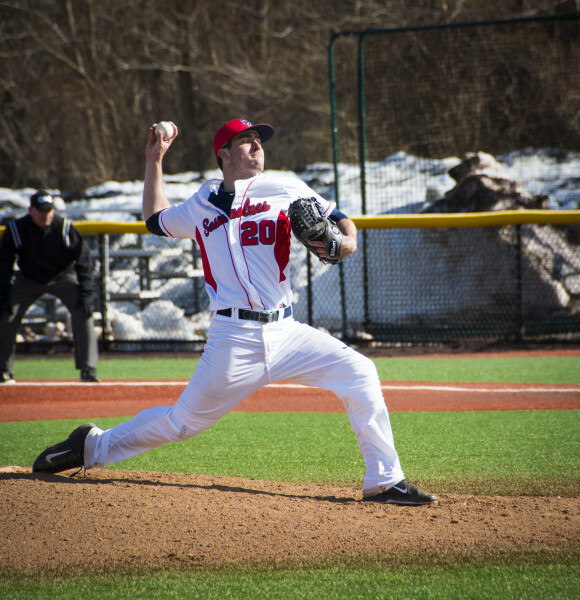 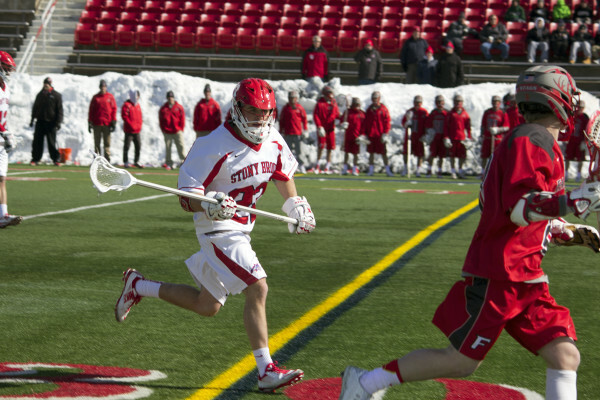 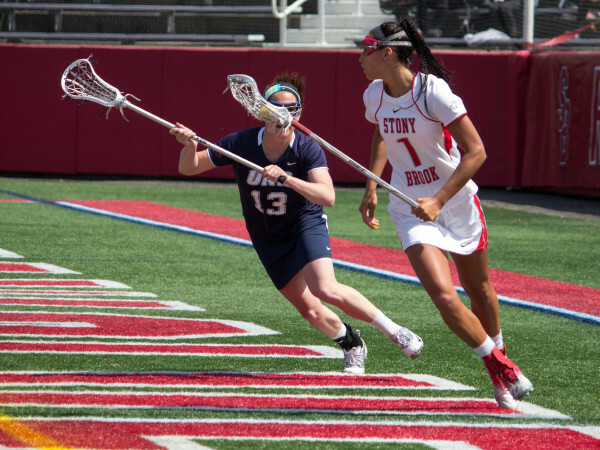 On Saturday afternoon, the Seawolves looked to continue their six-game undefeated streak on the road against America East rival New Hampshire. 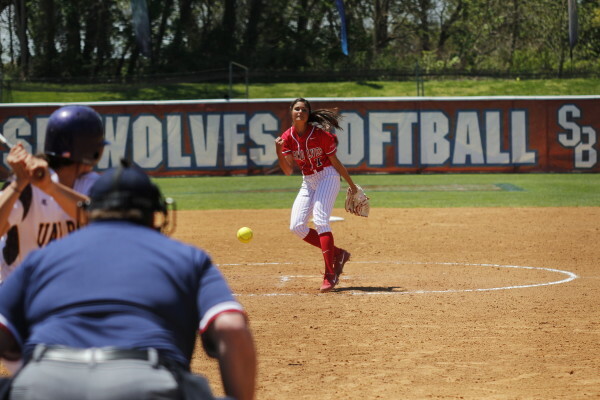 After coming into the year with championship aspirations, Stony Brook softball has posted mixed results through the first 15 games of the season.